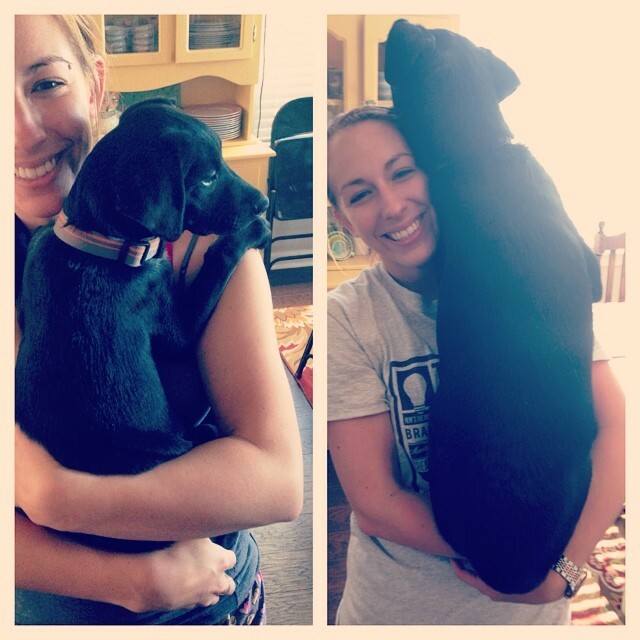 From small to large. The dog. Not the extremely attractive and petite wife.